If you believe that all hotels provide a safe home away from home, you are wrong. There are numerous stories that depict the exact opposite. Hotels have been associated with dark and mysterious stories and they are not just stories. 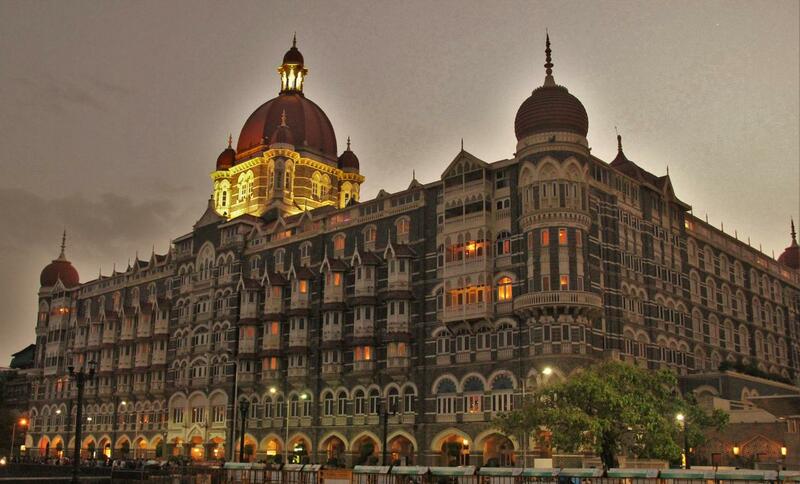 Listed below are some of the haunted hotels in India. 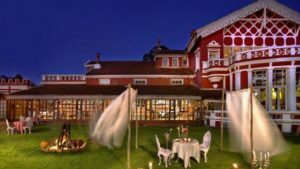 Savoy, Mussoorie: The story behind this hotel dates back to 1910 when Lady Garnet Orme was found did due to strange circumstances. It is said that the halls and corridors of the hotel are haunted. This hotel also inspired the first novel of Agatha Christie, The Mysterious Affair at Styles. 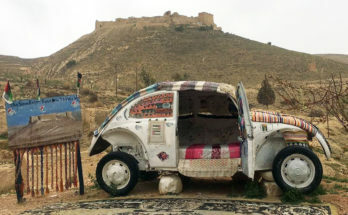 These are not just stories, guests have noticed various inexplicable activities here as well. 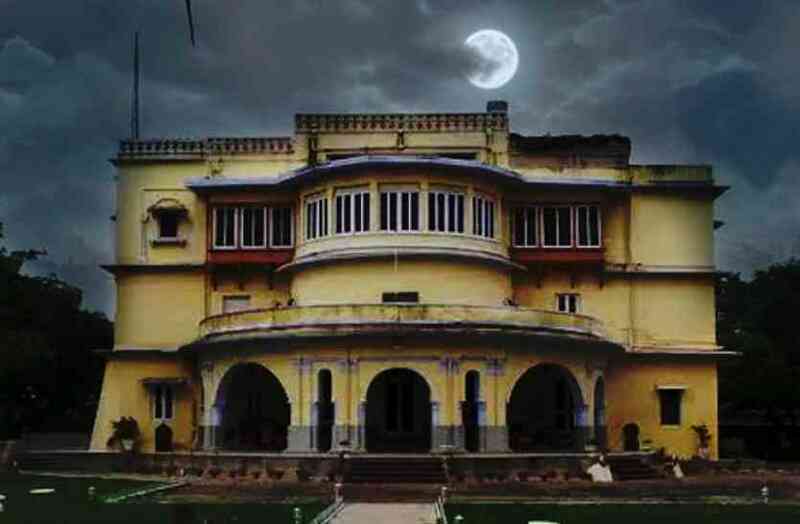 Brij Raj Bhavan Palace, Kota: This fort was turned into a heritage hotel about forty years back. It is believed to house a supernatural at night. The Queen of Kota has also spoken to journalists claiming to have seen a ghost of a dead major in the halls of the palace. An employee of the Government, Major Charles Burton is said to have lived here for 13 years and was killed in the hall of the building. Fernhills Palace, Ooty: This hotel was constructed in 1844 but it took to fame only during the shooting of the movie Raaz. The guests who stayed at the hotel during the shoot were awoken by a racket of sound that looked like furniture being moved around and they called the reception but the line went unanswered. Later, they complained at the reception and the receptionist escorted them outside to show that there was no floor above. There are numerous stories of haunting at this property. Taj Mahal Palace, Mumbai: This famous hotel is haunted and several people have witnessed a spirit inside the old wing of the building. Rumor has it that the French architect W.A. who created the blueprint returned back from a trip to his country and saw that the design was not as planned by him. He was shocked that the front of the palace was in a reverse direction and he committed suicide from the fifth floor of the hotel. 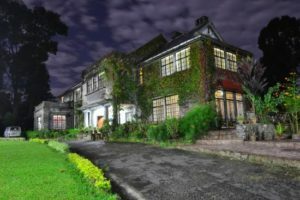 Morgan House Tourist Lodge, Kalimpong: This house belonged to the British family who abandoned it after the death of George Morgan’s wife. 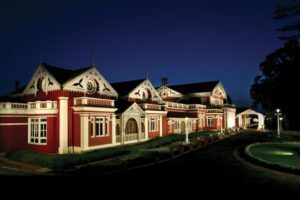 It is a tourist lodge currently and a lot of guests have reported that someone roams in the halls of the estate making their presence felt. 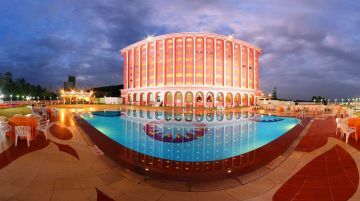 Hotels located around Ramoji Film City, Hyderabad: The hotels located around the film city in Hyderabad have been built on the battlefield of the Nizam Sultans. It is said that this area is haunted by the ghosts of the deceased warriors. There are spine-chilling stories heard about the hotel like plates of food left in empty rooms have been found scattered across the place, writings on the mirror and light men at film shoots being pushed off. Raj Kiran Hotel, Lonavala: This is not a fancy hotel but a lot of paranormal activities have been confirmed by experts here. 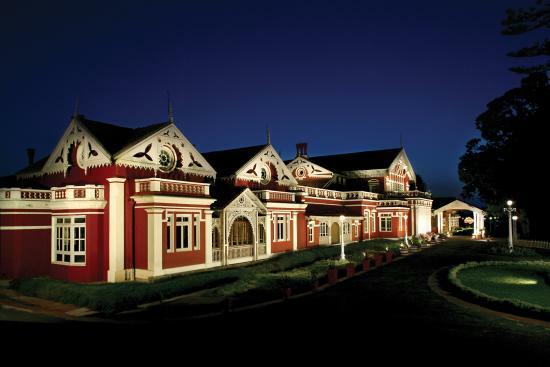 It is one of the top haunted hotels in India. There is a room located in a corner behind the reception area which is said to be very spooky. The hotel has stopped renting out this particular room due to the increasing reports of the incidents. 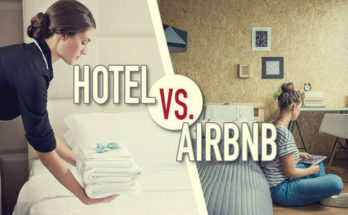 Guests have reported that someone forcefully pulls off their bed sheets when they were asleep while many felt a ray of blue light when they woke up in the middle of the night. Take note of these hotels and keep them in mind as they are definitely not for the faint-hearted.